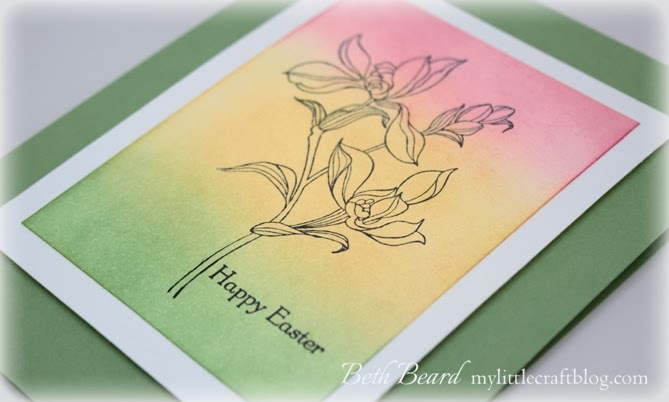 We have another color challenge for you try this week at Pals Paper Arts. The colors we're using for this challenge are Rose Red, So Saffron and Wild Wasbi. We would love for you to play along with us this week! 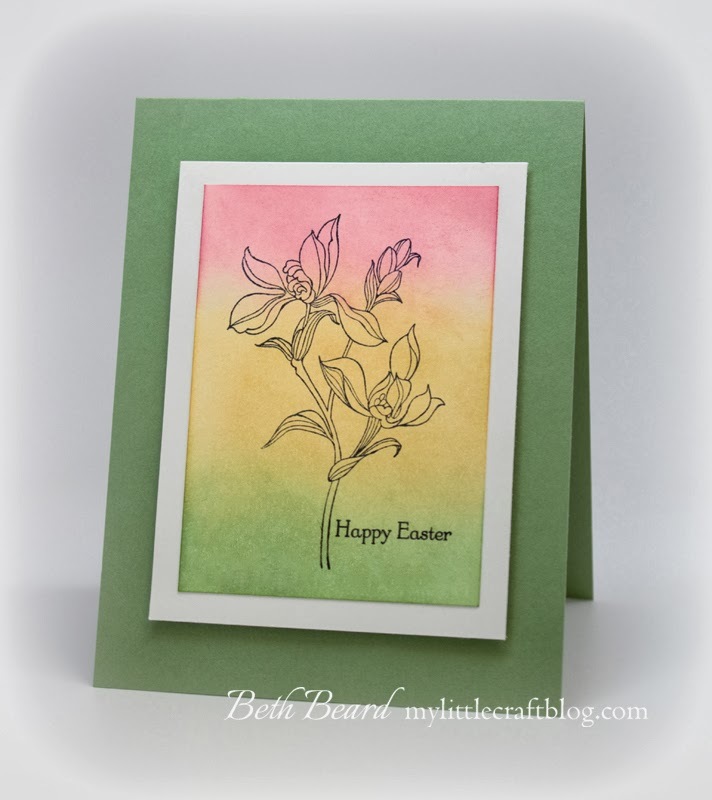 I did a quick sponging of all three colors onto Whisper White CS and then stamped my image and greeting. The image is from the Backyard Basics Stamp Set and as winter fades and spring approaches, the images in this Stamp Set will inspire you to appreciate the beauty that is all around you! Plus, it coordinates with the Backyard Basics Framelits Dies, which allows you to cut your stamped images precisely. I can't even comprehend how beautiful this is. Absolutely gorgeous, Beth! I think Brian said it the best...I honestly don't have the words for how beautiful this card is!! I just love it! !